As winter approaches, I thought it appropriate to write an article about the best cycling socks on the market. Although I live in Rancho Santa Fe and do most of my cycling in sunny San Diego, I take several cycling trips every year to colder climates wherein warm socks are important to wear. In addition to sharing cycling socks for wintertime, I’ll also feature my favorite warm-weather cycling socks for those of you who live in hotter climates like myself. One of my favorite socks for cycling in cold weather is the Giro Merino Winter. 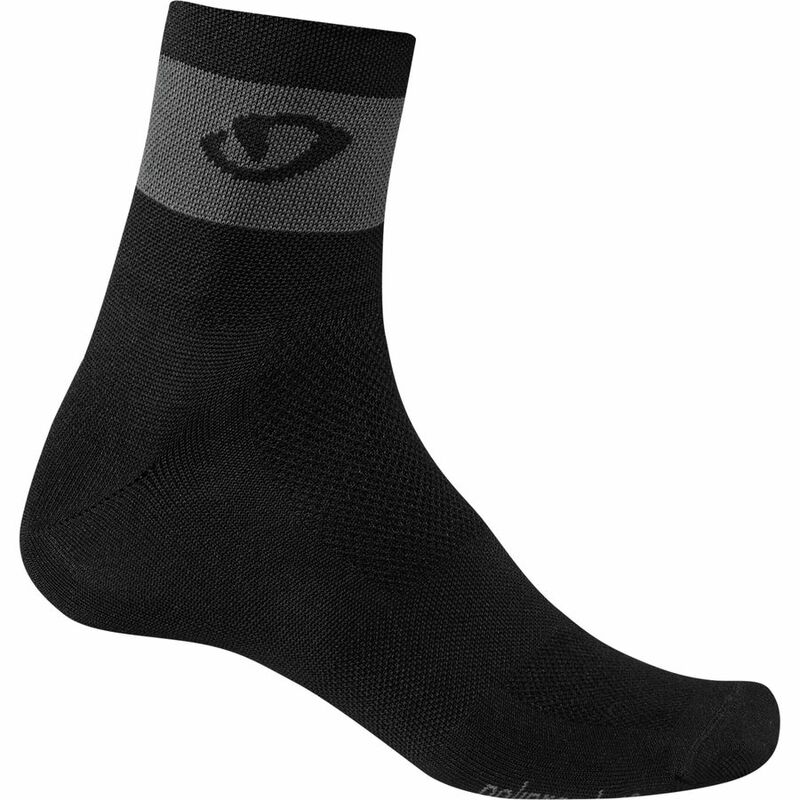 This sock is a mid-calf sock offered in four colors that’s perfect for cycling in cold climates due to its wool material. Wool socks are my go-to socks for cold-weather cycling due to their breathability, their ability to keep feet smelling great without sacrificing warmth. The Giro Merino Winter socks have a one-year warranty and are available at a very decent price point. These socks are especially suited for wet, rainy, cold weather. The waterproof features of this sock take it to a bit of a higher price point than the Giro Merino Winters, but the quality of the sock in rainy weather is worth the investment. I have a pair of these fantastic socks and wore them on a downpour ride. I was surprised when my feet were 100% dry when I took of my cycling shoes. 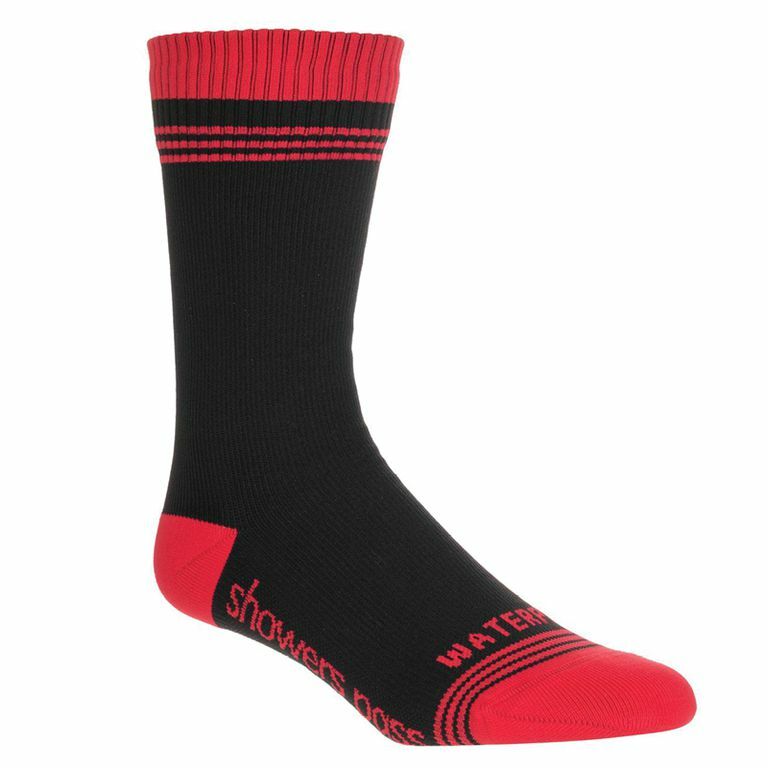 If you live in a wetter climate, the Showers Pass Crosspoint Crew is a wonderful sock to buy. 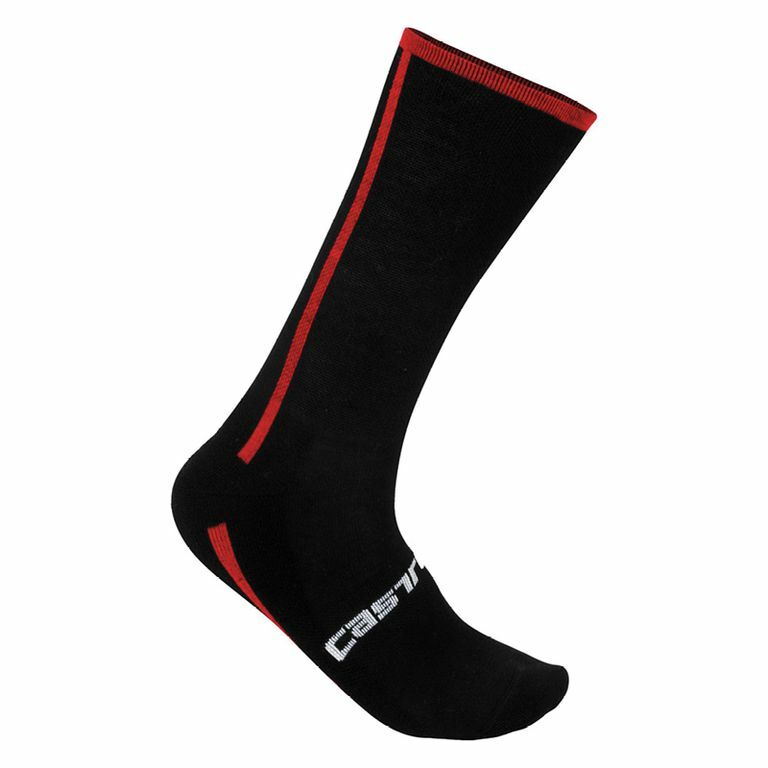 Another affordable option for those of you who prefer taller socks to protect your calf in colder weather is the Castelli Venti sock. This well-reviewed product is created to be worn during wintertime months. At 20cm long, there’s no way that cold can leak through your tights to reach your skin. 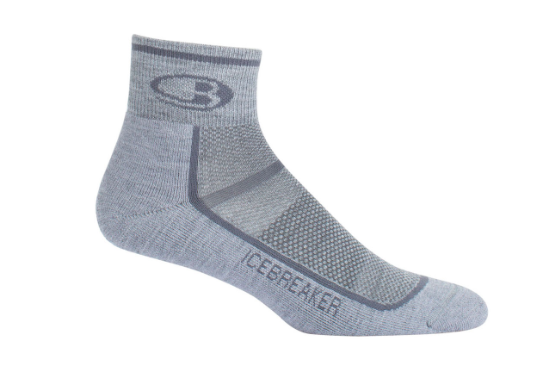 This is another wool option that’s breathable and has great moisture-wicking properties. They’re incredibly comfortable as well. 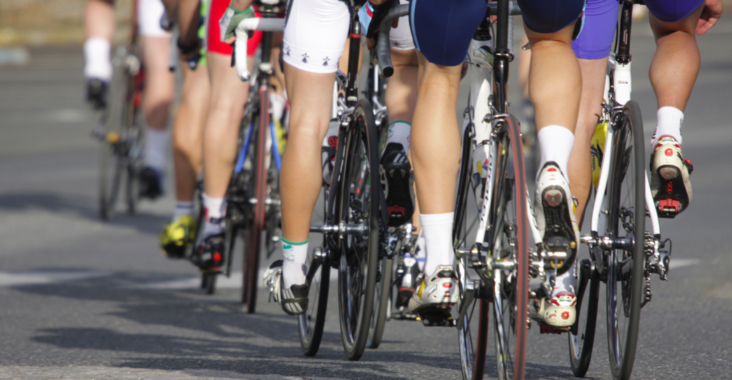 Here’s a great option for those of you cycling in warmer climates. I own several pairs of this multi-sport sock and find it a wonderful lightweight sock for riding in San Diego. Online, many reviewers agree and discuss how breathable they are. These socks are made from 52% Merino Wool, 46% Nylon, and 2% Lycra. This is a great combination that feels comfortable, supportive, and is extremely functional for long rides in the sunshine. Finally, I’m featuring this very affordable sock that I stumbled upon a few years back. 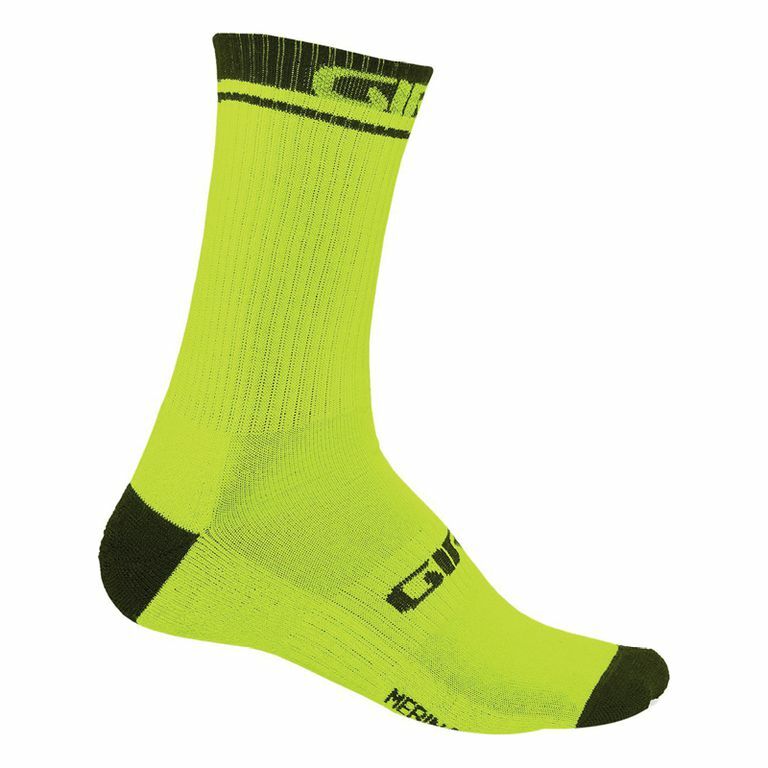 The Giro Comp Racer sock has been one of my favorites for summertime cycling for a long time due to their perfect height (3 inches on the cuff), their fibers, and their breathability. I personally am a big fan of the 60% polyproplene fabric and find them to be extremely lightweight and functional. These come in 5 different colors and in all size for men. I highly recommend these socks if you’re looking for an all-purpose warm-weather cycling sock at a very affordable price point. Many thanks for following along, fellow cyclists! Happy riding.